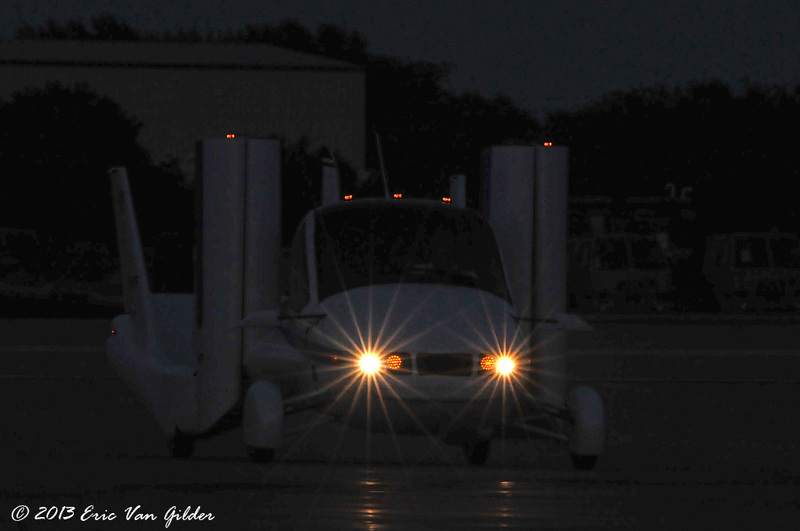 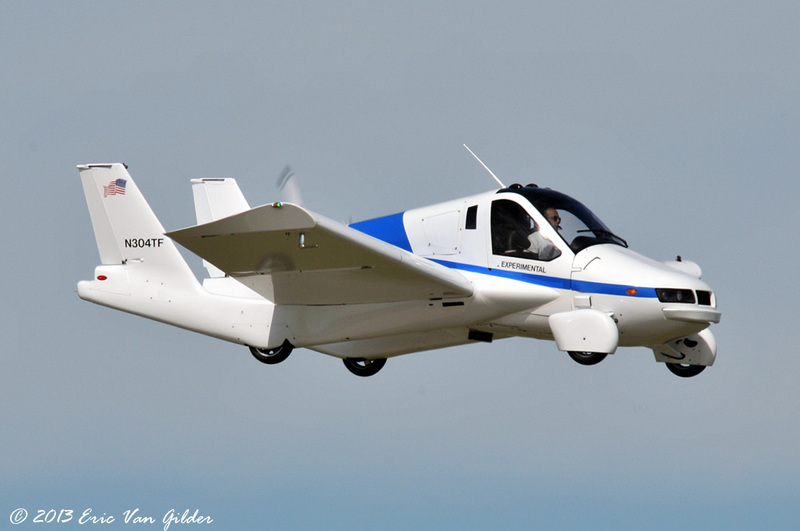 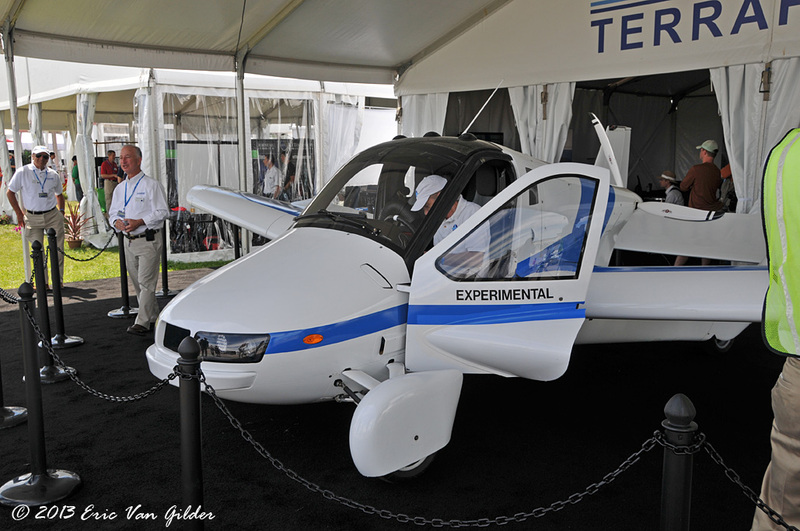 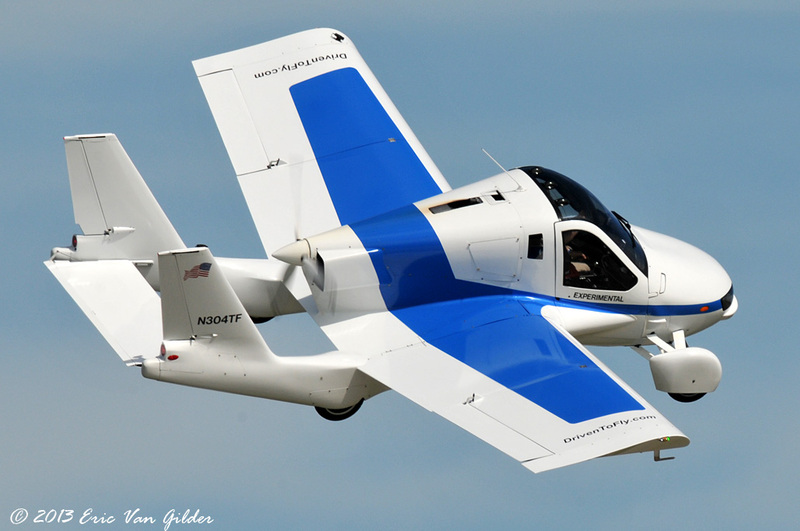 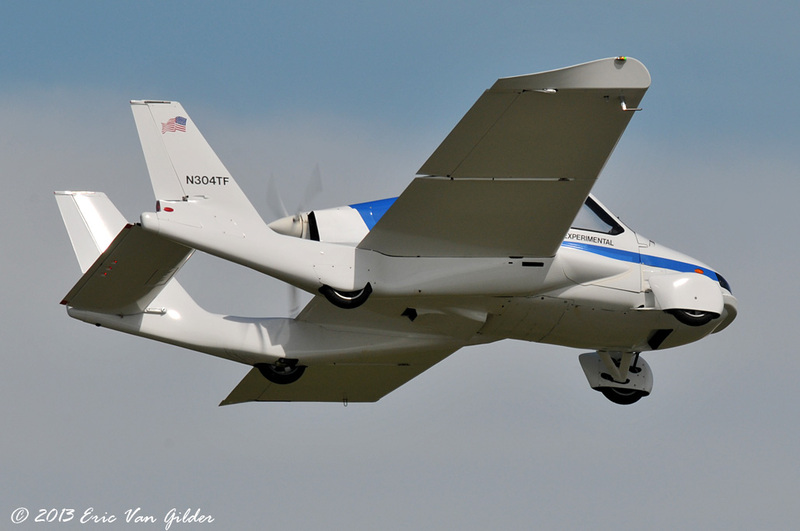 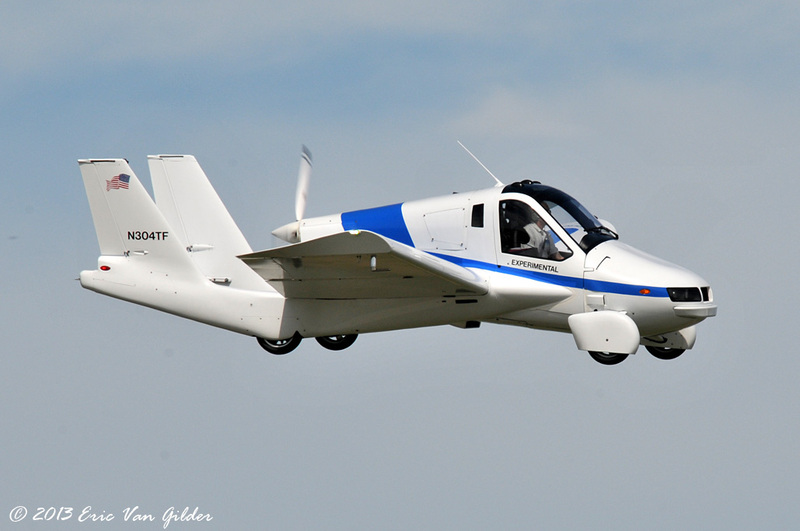 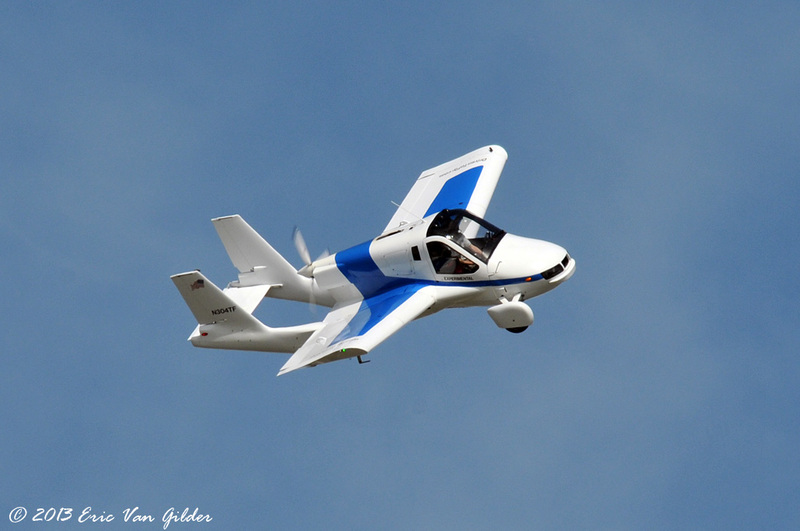 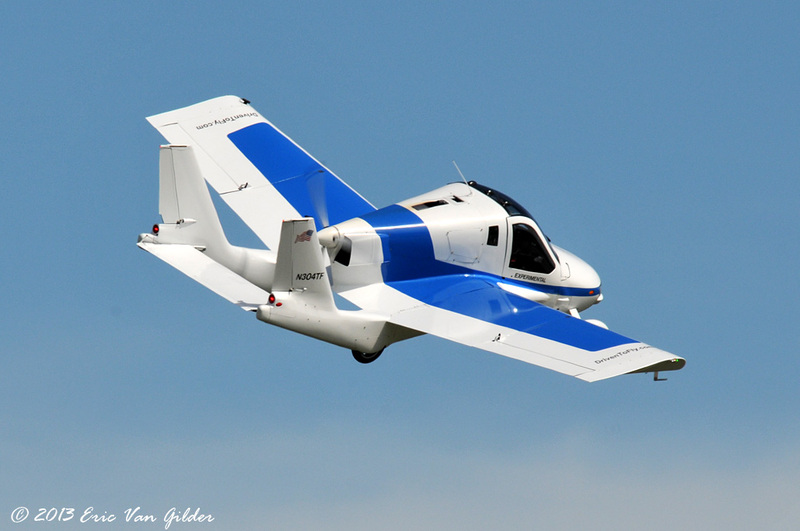 The Terrafugia Transition made it's first public flight exhibition at Oshkosh on Wednesday, July 31. 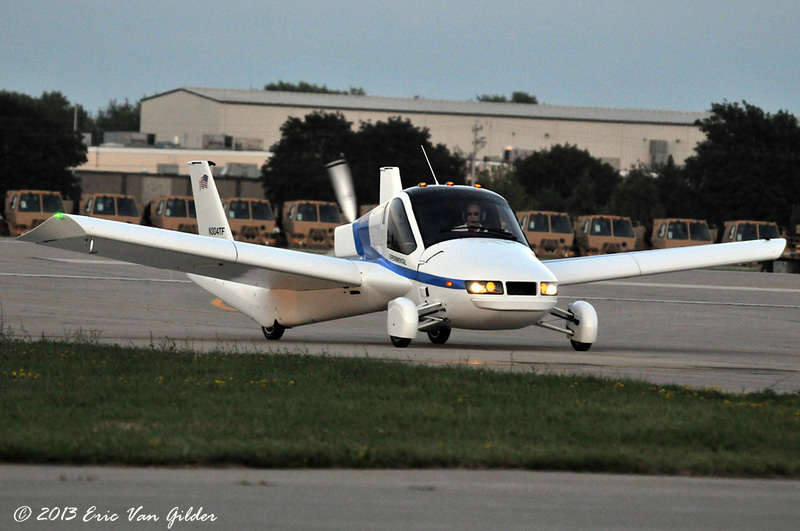 The development prototype has been displayed at Oshkosh since 2006, but now the crowd got to see it fly. 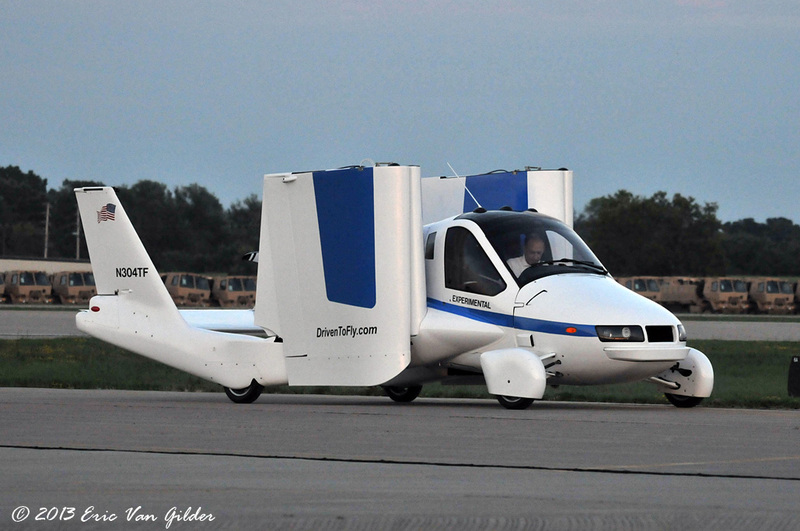 The Transition is a roadable aircraft, rather than a flying car that gives you the ability to fly or drive to your destination. 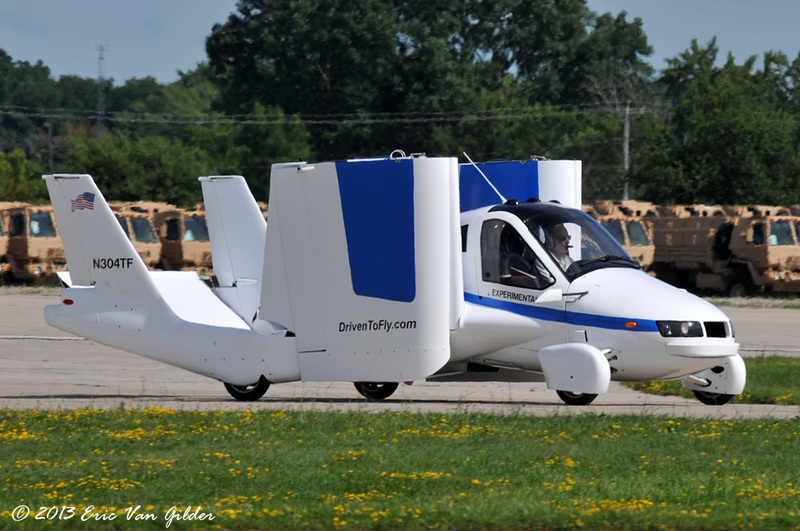 It is in the Light Sport category, and is easy to fly, transition and drive.